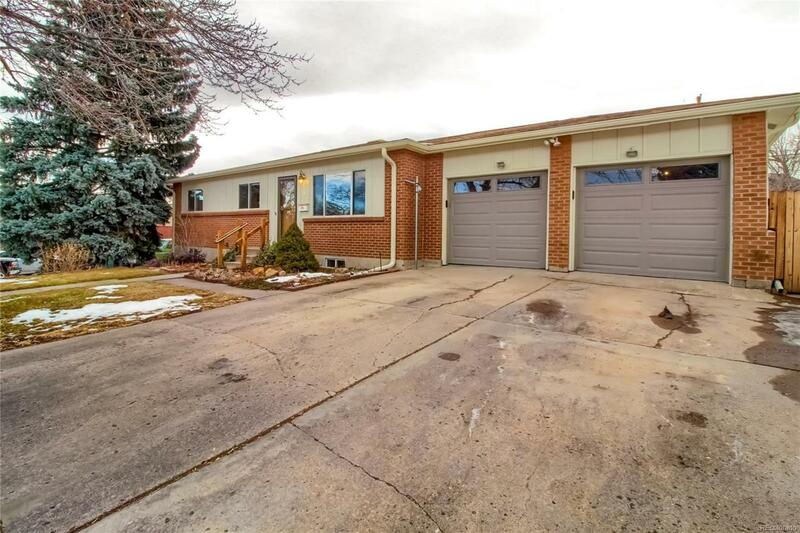 Beautifully remodeled Ranch-Style home with a finished basement. Granite countertops in the kitchen with stainless steel appliances and wood floors. 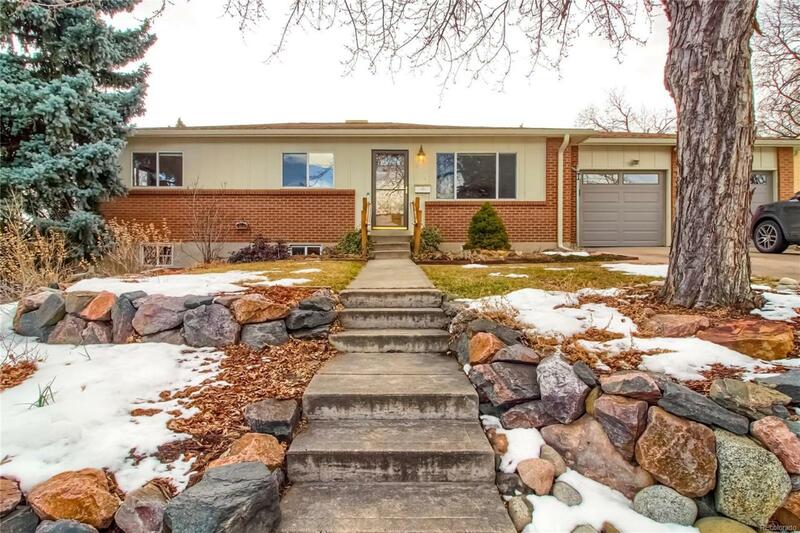 3 bedrooms upstairs including the master. Master bath upstairs with one additional guest bath. Downstairs in the finished basement is 3 non-conforming bedrooms, but one of them works best as a living room. 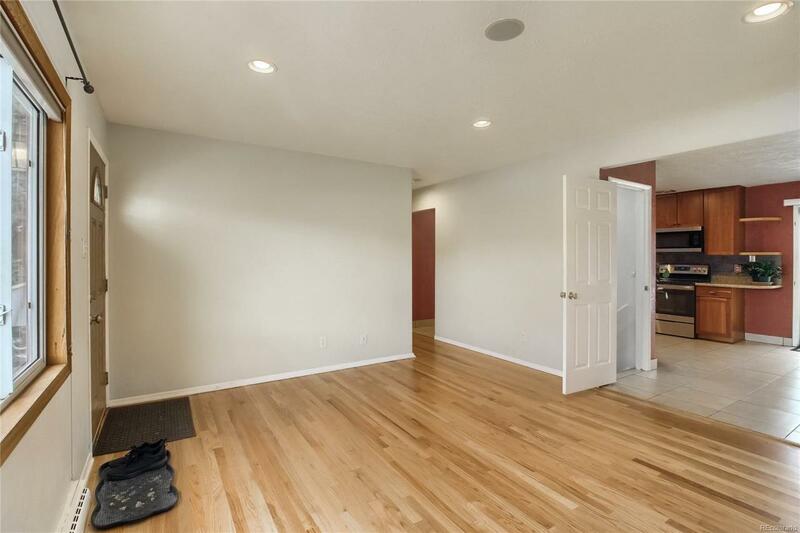 A 3/4 bath is downstairs, and so is the laundry room. 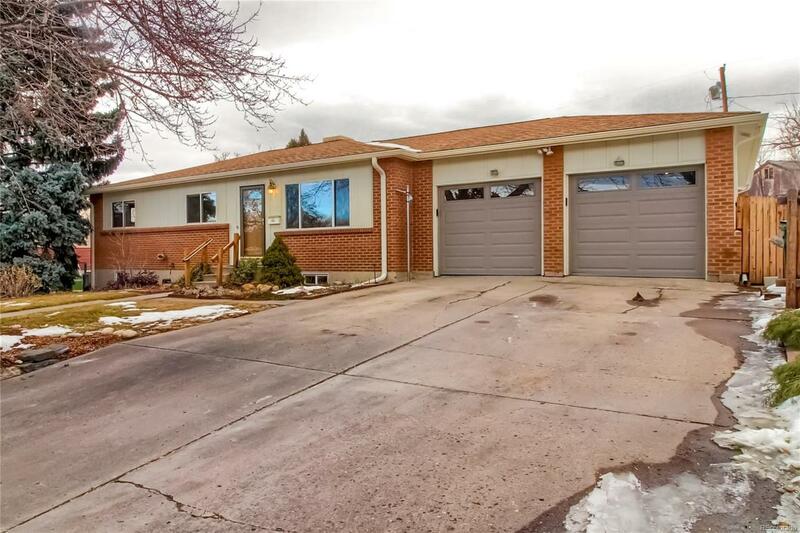 The home is situated on a large lot with a large backyard that is fenced in, two covered patios, and a storage shed. Check out the 3D Walkthrough at https://my.matterport.com/show/?m=guN7Yb4yUQ3. This one won't last long!